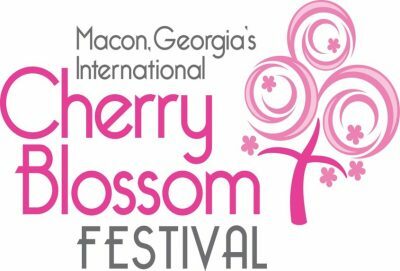 Each March, Macon becomes a pink, cotton-spun paradise as over 300,000 Yoshino cherry trees bloom in all their glory. For 10 days, festival-lovers are treated to one of the most extravagant displays of springtime color in the nation as they visit the town referred to by Congressional Records as the Cherry Blossom Capital of the World. Macon’s largest craft brew festival! Find pumpkin spice and everything nice this fall during the One City Arts Festival in Macon. Friday the 13th of October is your lucky day. Pick a glass pumpkin from the hand-blown patch of colorful orbs at Stratford Academy and have reel family fun at Riverside Cemetery with a screening of Hocus Pocus beneath the stars. Get your OCAF pass for special access and add some international intrigue to your evening at an elegant masquerade with signature crafted cocktails, a global chill vibe, and live musical performances on the guzheng (Chinese lute) and pipa (Chinese guitar) at the creepy cool downtown Macon Arts Gallery. 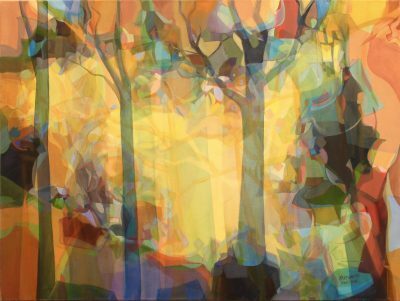 The collaborative city-wide celebration continues through October 22 and features over 20 artistic diversions produced by Macon Arts Roundtable members and presented throughout the city for 10 days. Locals and visitors pay just 20 dollars for free access at select events and special offers valued at over $100, plus a chance to win one of 20 raffle prizes. 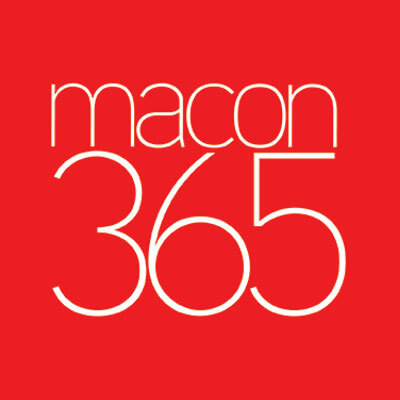 The One City Arts Festival is powered by maon365.com, the area’s new mobile responsive arts and culture calendar. Buy tickets online or stop by the Macon Arts Gallery at 486 First Street in downtown Macon. One hundred percent of the proceeds will be used to produce the 2018 One City Arts Festival, a collaborative effort of the Macon Arts Roundtable. Buy your ticket online using the link below or stop by the Macon Arts Gallery at 486 First Street in downtown Macon. One City Arts Festival Pass Offers BOGO Summer Brooke and the Mountain Faith Band at the Grand Opera House $25 Value Octoberfest Free Admission $10 Value Shadow Box Tech Rehearsal at Theatre Macon Free Admission $15 Value Full Domefest at Museum of Arts and Sciences $10 Value African Drumming at Tubman Museum Free Admission $5 Value Rutland High Chorus at Tubman Museum Free Admission $5 Value Macon365 Masquerade at Macon Arts Gallery Free Admission, Venetian-Style Mask and Temporary Tattoo. $15 Value Plein Air in the Parks Reception and Sale at Macon Arts Gallery Free Admission $10 Value Glass Pumpkin Patch 1at Stratford Academy 10 % off One Glass Pumpkin $5-10 Value Plus, your One City Arts Festival Pass includes free entry into a raffle for a chance to win one of 20 fabulous prizes from Macon Arts Roundtable members. Marketing Committee for the One City Arts Festival scheduled each October in Macon, GA.